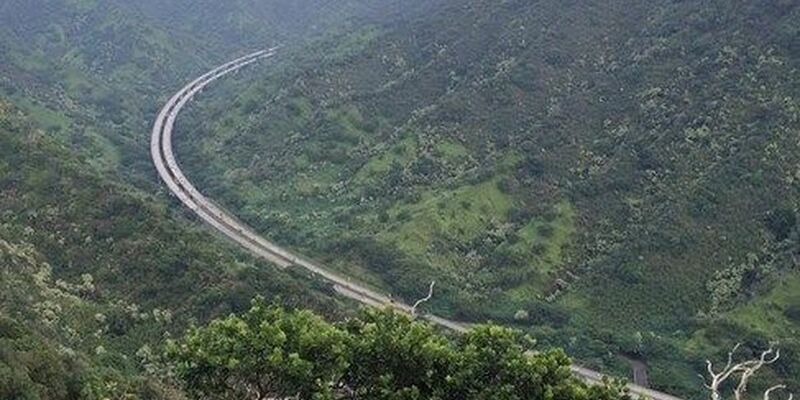 Pali Highway contraflow lanes will be opened to provide a alternative to drivers. 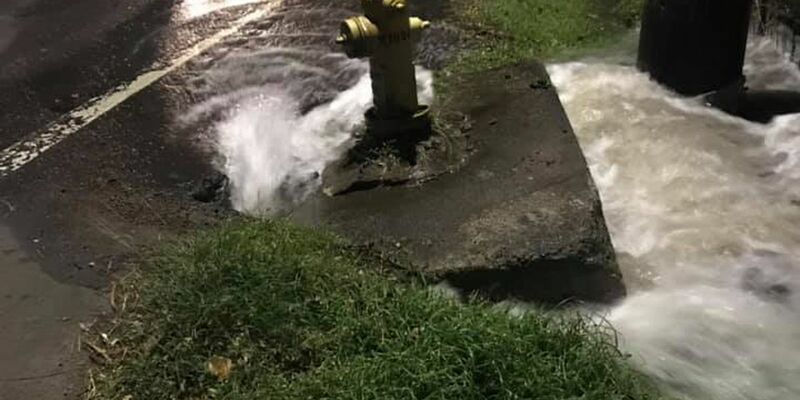 The broken water main is located on Ala Ilima Street. Police are still searching for a suspect. 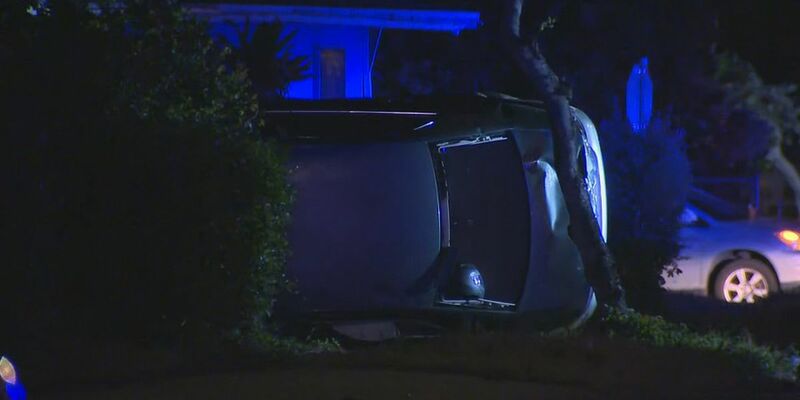 Police say the driver of a sedan was speeding and ran a red light. 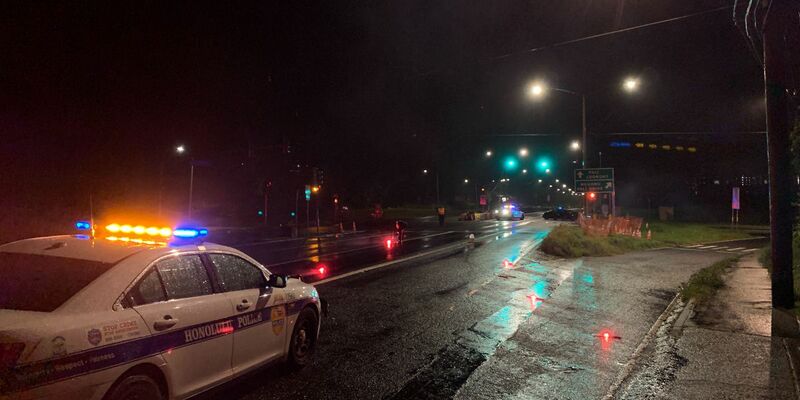 Police closed several lanes of Kalanianaole Highway, but the scene has since been cleared. 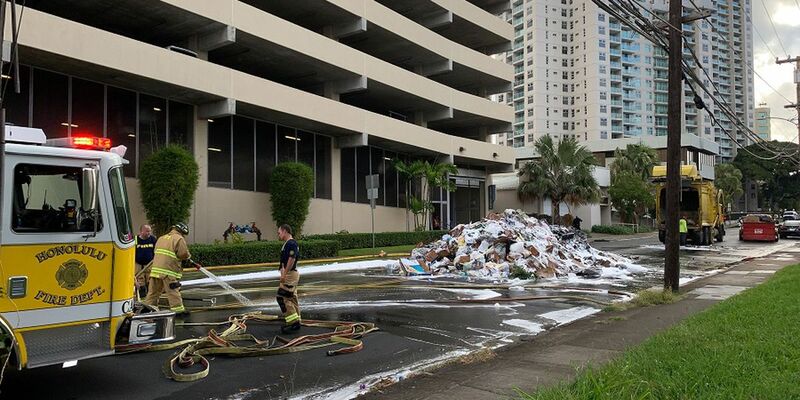 Emergency personnel responded around 1 a.m. to the H-1 near the Kaamilo Street overpass. A large plume could be seen initially. 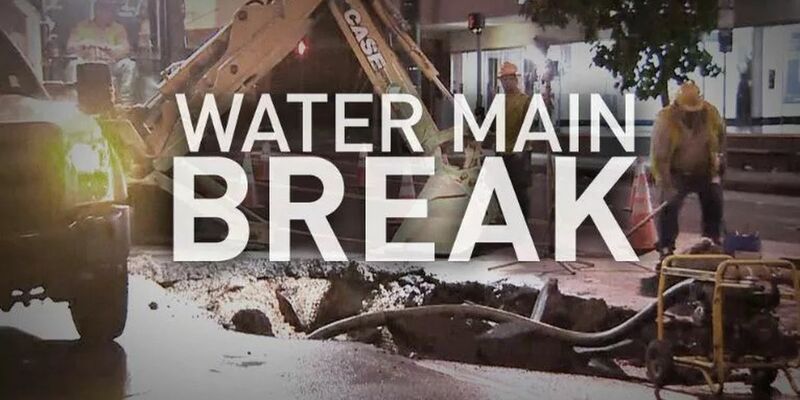 Board of Water Supply crews on Monday are making repairs to a 8-inch water main break in the Sunset Beach area. By 2 p.m., repairs were completed. 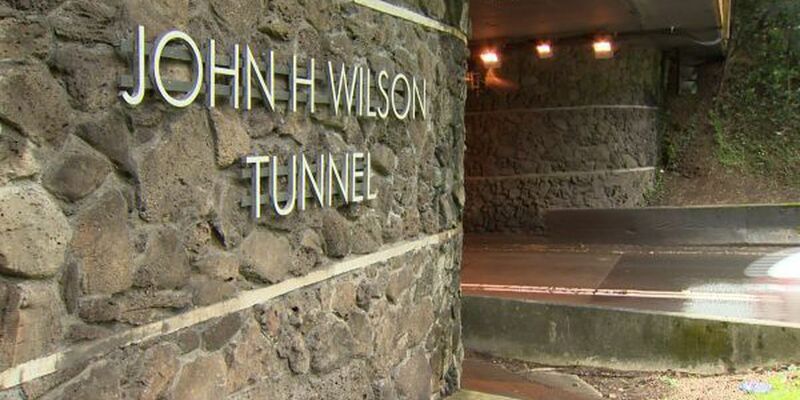 Based on results of a six-month pilot closure, the state says it will keep the Piikoi on-ramp to the H-1 closed in the afternoon. The estimated duration of the closure is unclear. The transportation analytics firm INRIX analyzed data from more than 200 cities across 38 countries. 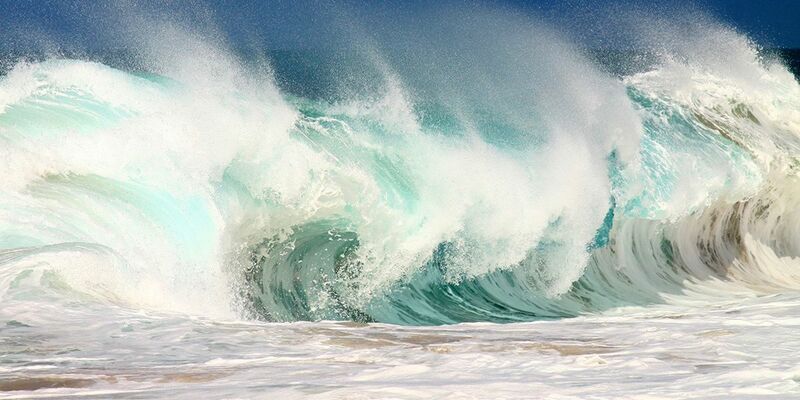 The 8-inch break was reported at around 8 a.m. 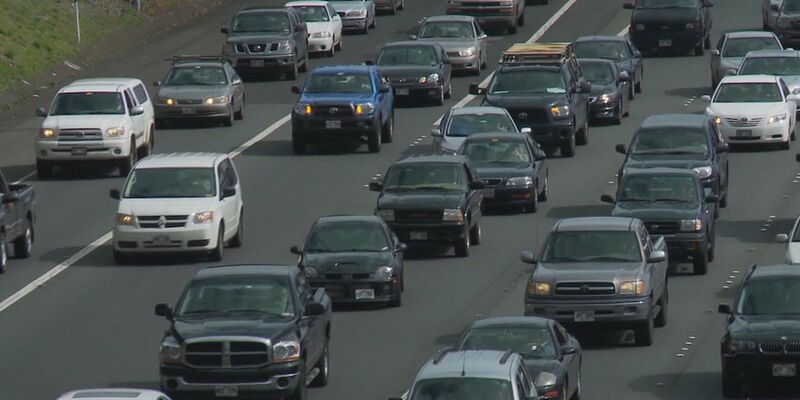 The idea: Hazard lights would alert other drivers to be more aware ― and to slow down. 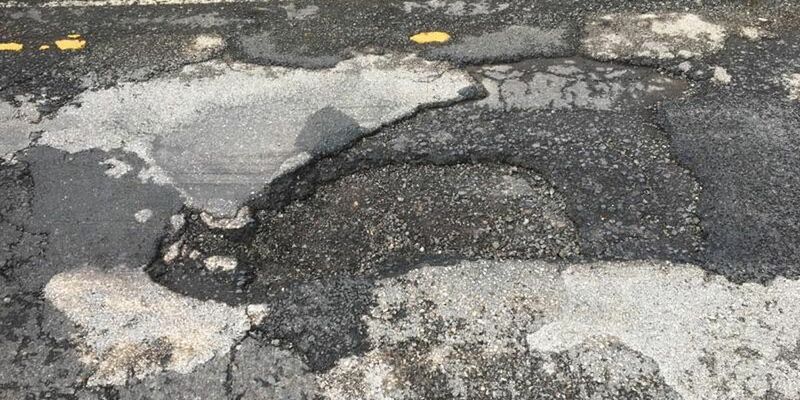 The crash happened just before 5:30 a.m.
A more than $500,000 repaving project involving more than ten Central Maui roads is scheduled to begin on Tuesday. 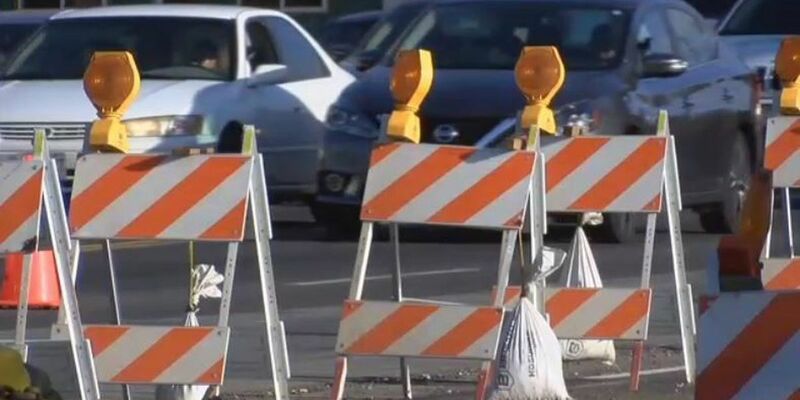 Filming for a major television production is closing roads on Oahu yet again. 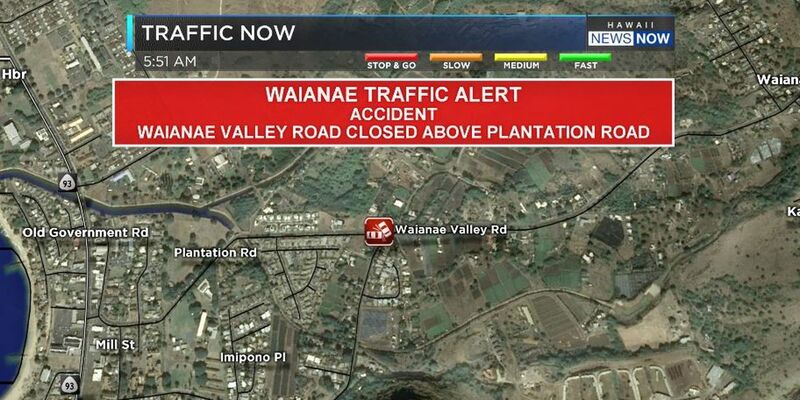 A vehicle crash has shut down both lanes of Highway 11 in Volcanoes National Park on Wednesday, Hawaii County police said. 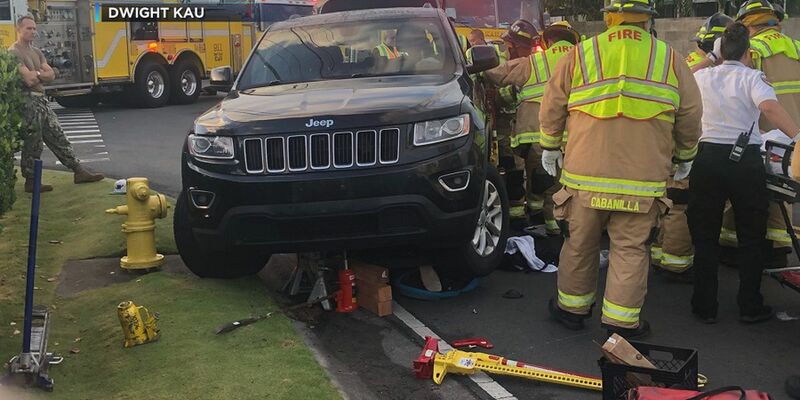 A 38-year-old man was critically injured in a crash in Kahuku late Sunday, according to Honolulu police. 43. 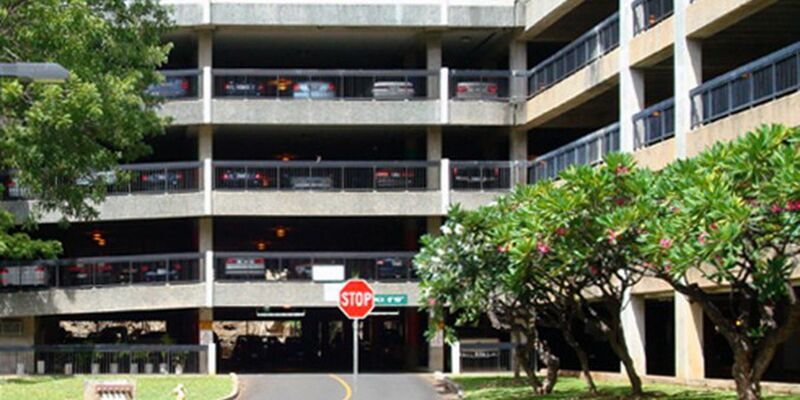 That's the number of pedestrians who died on Hawaii roadways last year. Both directions of Pali Highway have been reopened after crews removed a downed tree that was blocking lanes early Monday. 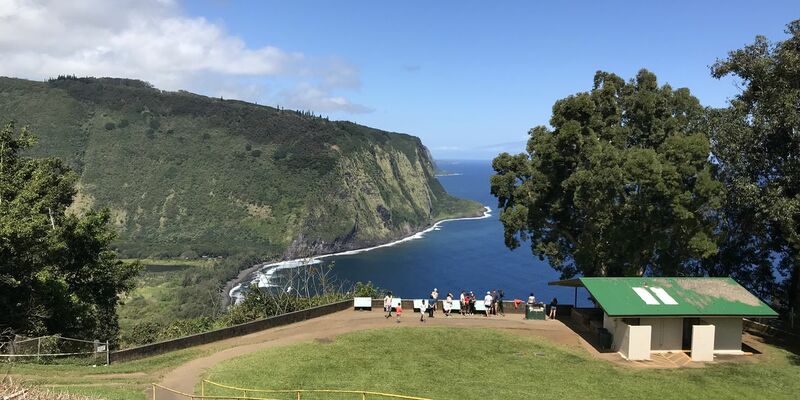 Waipio Valley is on many visitors’ must-see list. 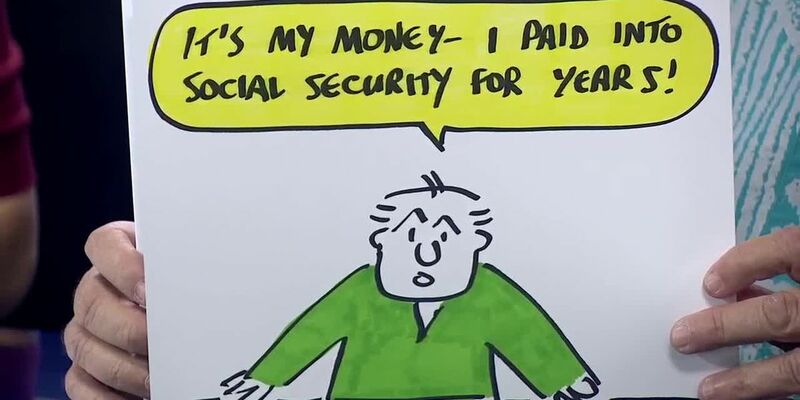 That’s the problem. Residents say the area becomes extremely congested when students are walking to and from school. 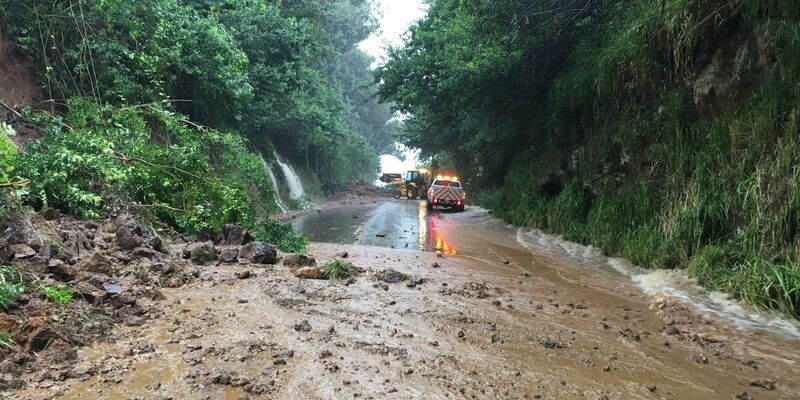 Drivers are being urged to allow for extra travel time. 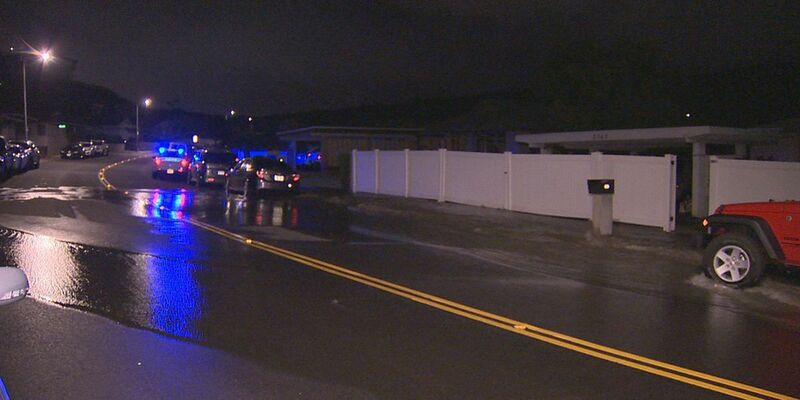 A single-vehicle crash has shut down lanes of Ala Napunani Street in Moanalua on Thursday morning. 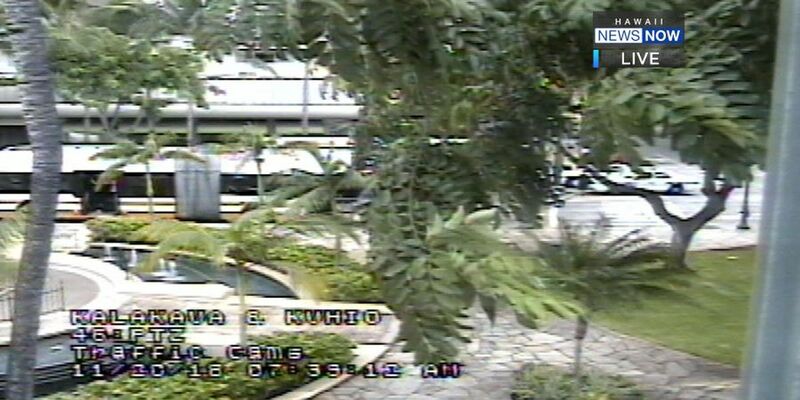 All lanes of Kuhio Avenue in Waikiki have been reopened following a police investigation. 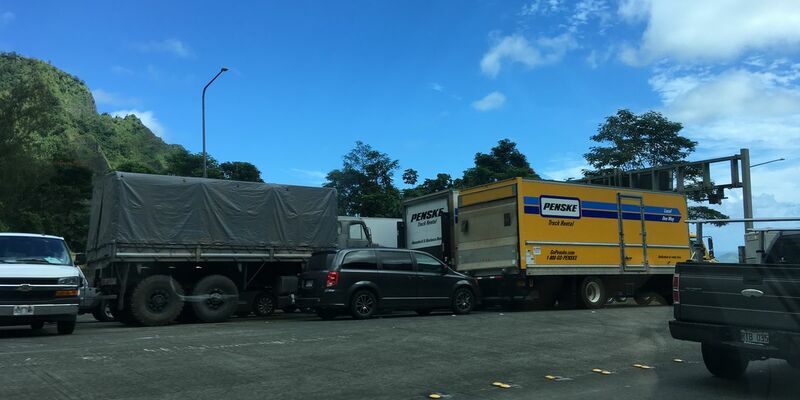 Heads up, drivers: Filming for a new movie could impact your commute if you’re heading to or from Windward Oahu next week. 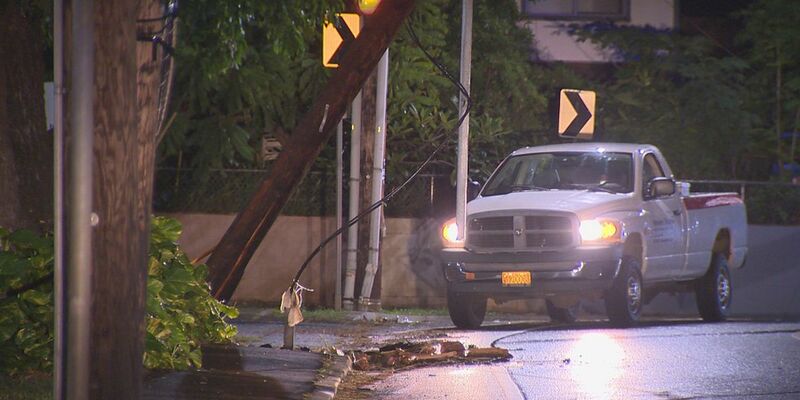 Crews have closed off a portion of Waipahu Street as they make repairs to a damaged pole from a vehicle crash early Wednesday. The patrol covers 29 miles of freeway. Traffic to get there was a bear, but fans say it was worth the wait. 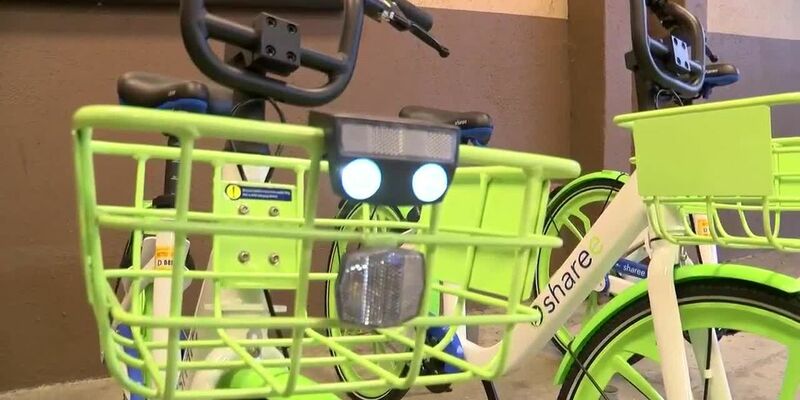 Riders unlock the GPS-tracked bikes with a credit card, with no need for docking when you’re done. 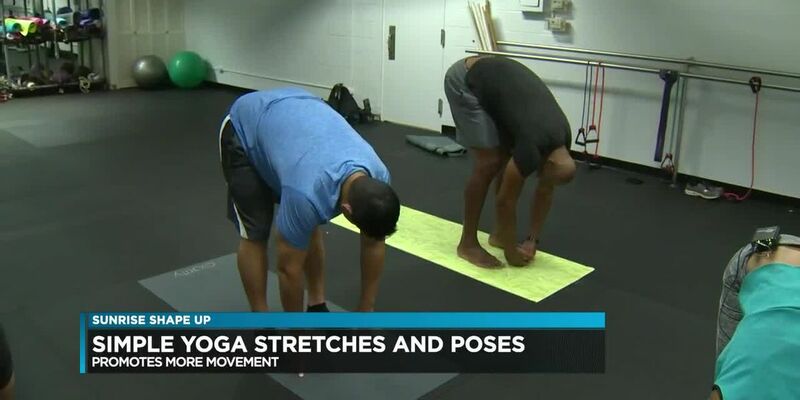 It’s the latest effort to try to curb traffic fatalities. 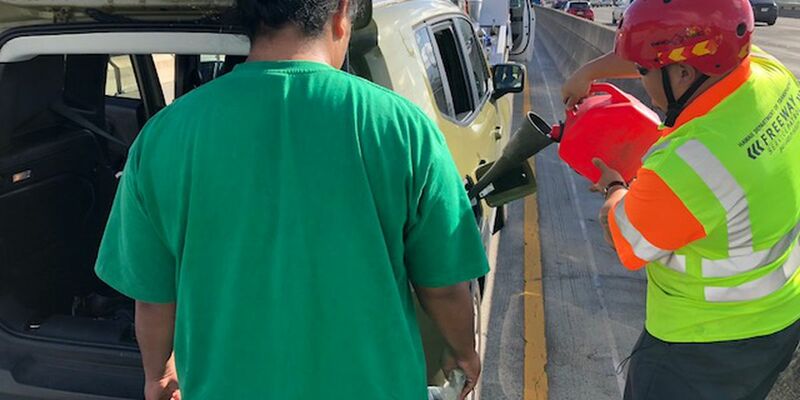 A 4-vehicle crash on the H-1 Freeway jammed westbound traffic Saturday afternoon. 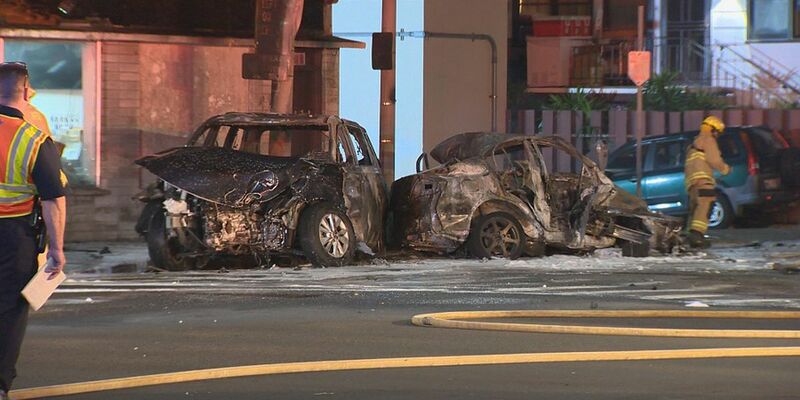 Some two and a half miles of the freeway will be shut down in both directions. 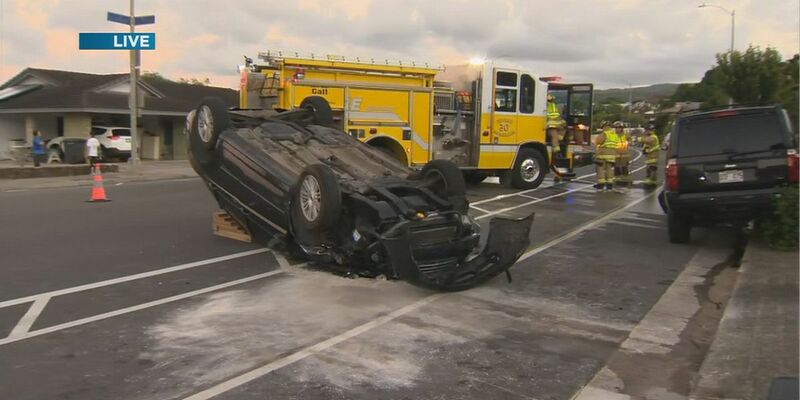 Drivers whose cars were damaged can submit a claim for reimbursement. 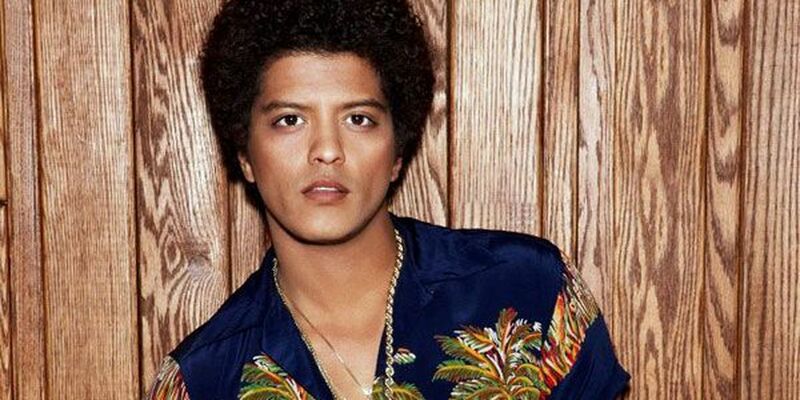 Need a lift to the Bruno Mars concert? These shuttles will be running. 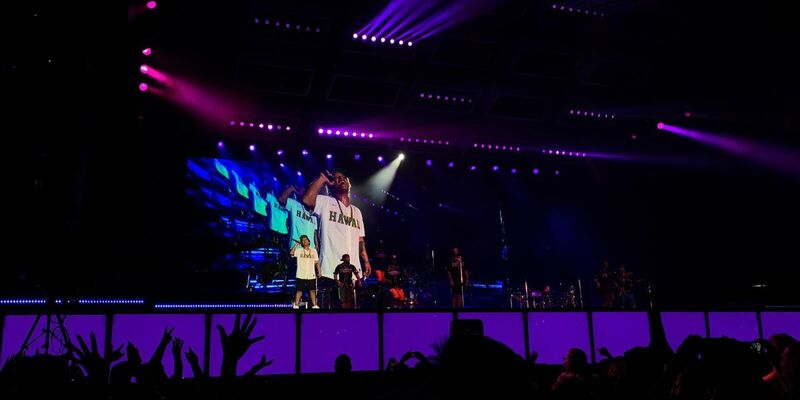 As tens of thousands of fans descend upon Aloha Stadium for next month’s Bruno Mars concerts, a local company is offering shuttle rides from five locations around the island to help ease traffic congestion. 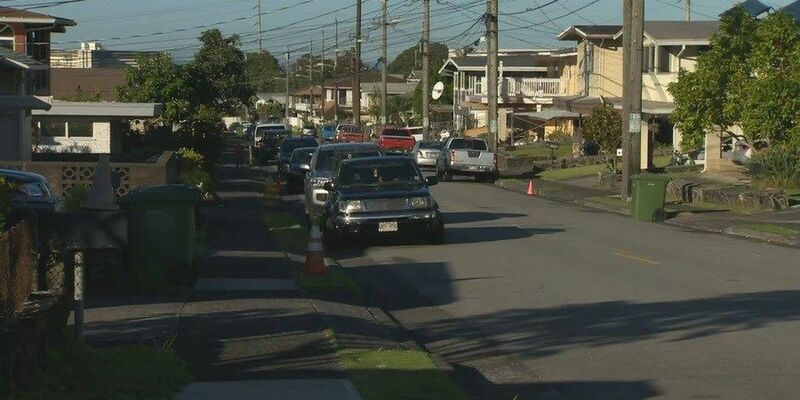 city officials are seeking public input on proposed changes to Hoolaulea Street, Hoomalu Street and Waimano Home Road. 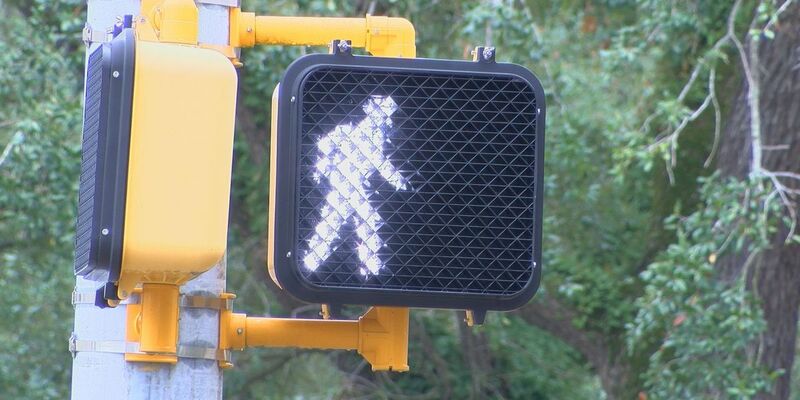 Another pedestrian death, another community left wondering: Could this have been prevented? 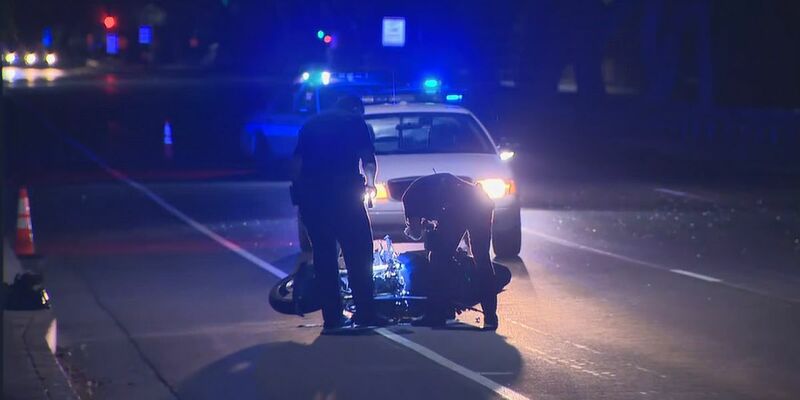 Thirty-three pedestrians have been killed on Hawaii roads so far this year. 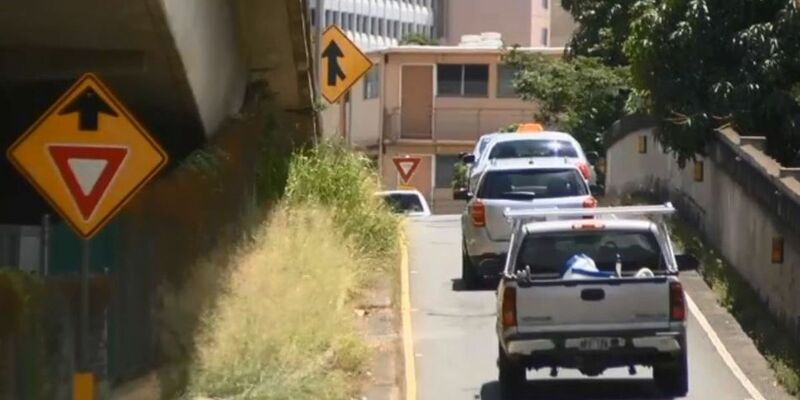 Frequently believed to be the source of congestion in Hawaii Kai, local leaders are calling a town hall this week to address a right turn lane. The work is part of an ongoing cable relocation project. Do you live in a neighborhood where the street parking is so limited that by the time you come home, all the spots are gone — and usually by vehicles belonging to people who don't even live there? 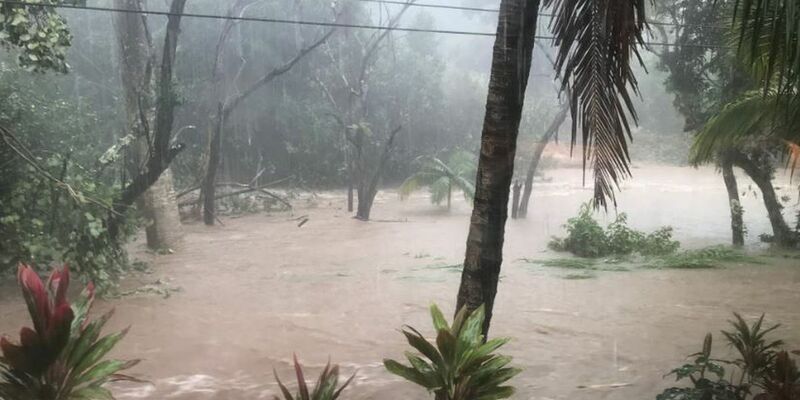 The Hawaii Department of Transportation is actively monitoring hazardous road conditions across the state in light of heavy rain and severe flooding from Tropical Storm Lane. 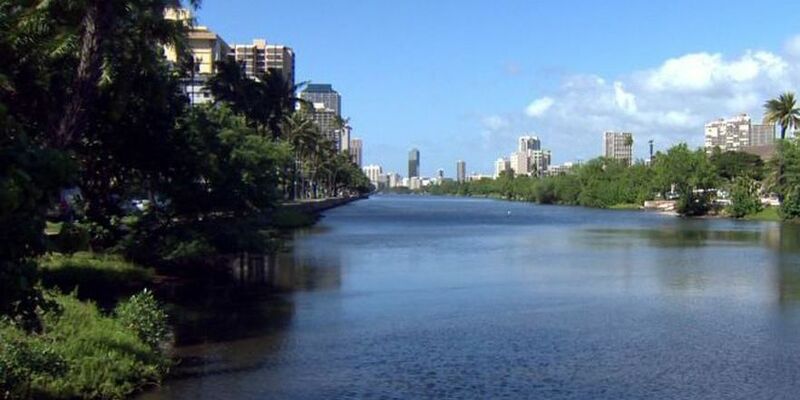 Hawaii has the second-worst infrastructure in the country, according to a new analysis. 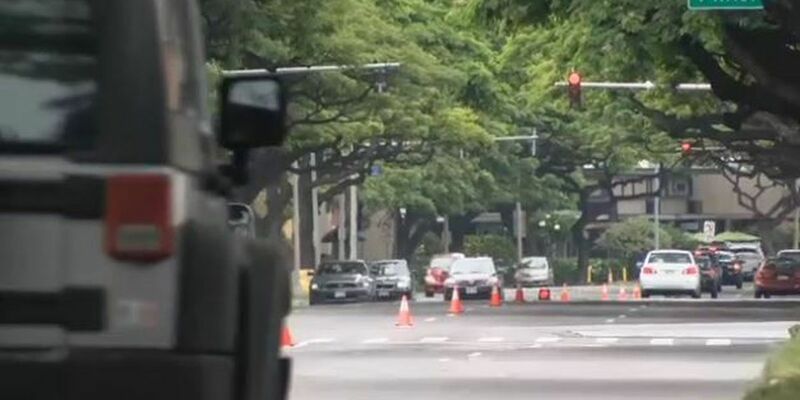 The city is doing away with a portion of the afternoon contraflow on Kapiolani Boulevard and will allow left turns in those areas as part of an effort to improve access to Waikiki and Ala Moana. 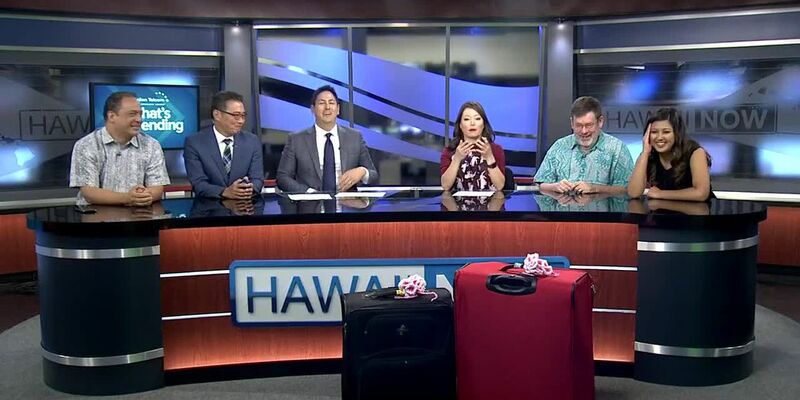 Hawaii Department of Transportation officials announced a trail involving electric message boards designed to help Oahu drivers select the fastest route. Plans for the $54 million Joint Traffic Management Center have been underway for about a decade.